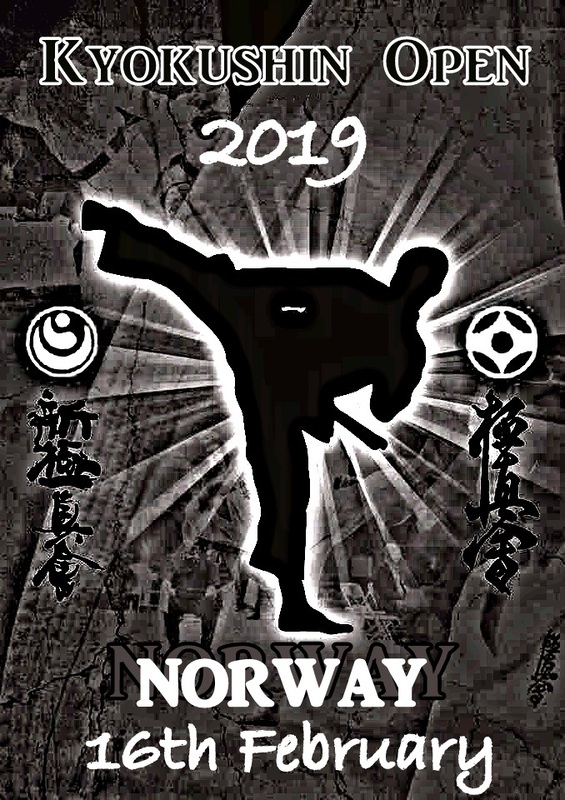 Kyokushin Open Norway 2019 will be held in Bergen, Norway 16th February! 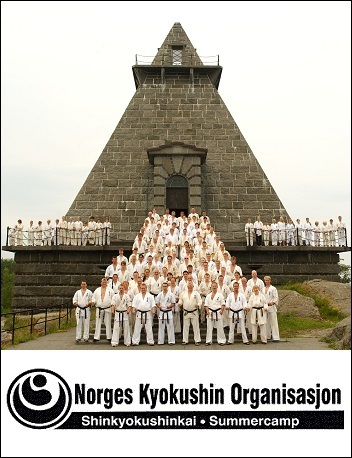 Organized by the oldest Kyokushin Dojo in Norway, Bergen The Kyokushin Open have a great history of international fighting. Three years back Poland, Denmark, Sweden and Norway attended the tournament, several organisations, styles and independent full contact practitioners joined. two year new nations entered the tournament, as Hungary and Italy joined! And Last year France and Lithuania! And ladies – sharpen your shins, as before in this tournament there will be no shin-protection in the women`s category. 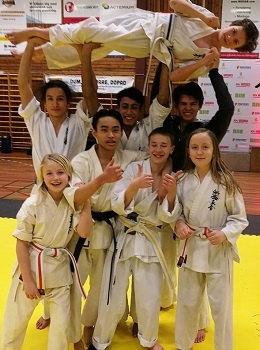 Kyokushin Open Norway – all in! 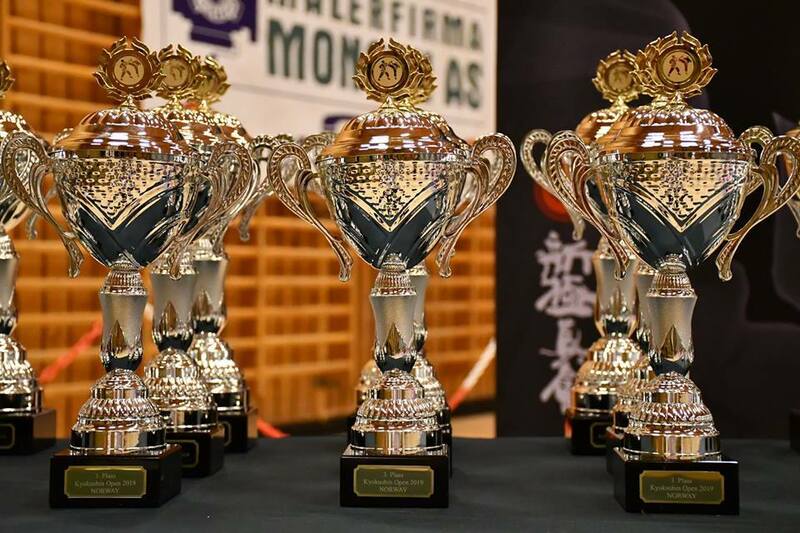 This Saturday, 14th April, the Kyokushin Open Norway was held. The expectations was growing after strong nations as Lithuania, Sweden and Italy made their entry. The tournament made a significant lift from previous years, and during the day we could see strong international Full Contact fighting, which contains all that one wants a tournament to have! Lithuanian was expected to reach top possessions, but Sweden and Italy had some other plans..
11og 12 Mai avholdes Europamesterskapet i Polen. Shinkyokushin EM avholdes hver vår da i vektklasser og i Kata. Senior og eldste Juniorklassen. 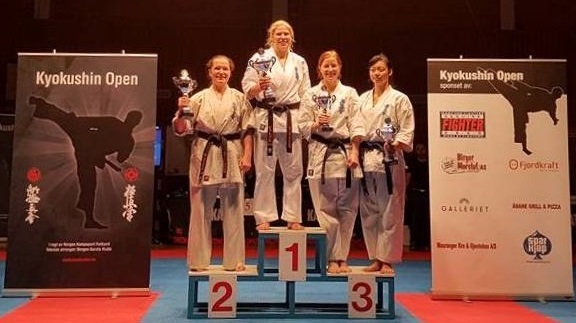 (16/17) Hver høst er det U-21,U-16 og U-14 EM samt “Open weight” for senior dame/herre. Shinkyokushin EM holder skyhøyt nivå, og i startfeltet finner man utøvere som har tatt EM/VM titler i et flertall forbund rundt om i verden. Størrelsemessig er det få hvis noen som er større.